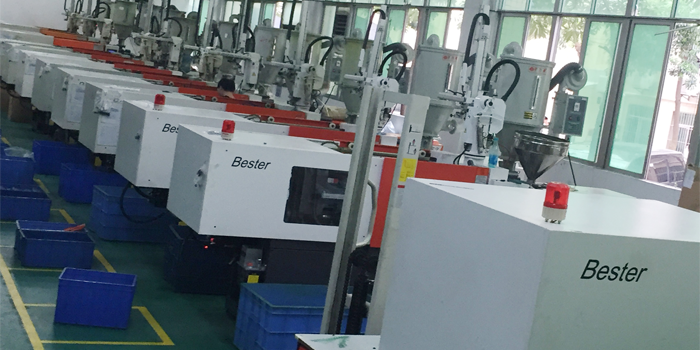 With the development of the business, TAKFLY Group has expanded its business to fiber active components and opens a subsidiary which is named Takfly Industrial Co., Ltd. in 2004. Main products of active components are HDMI,SDI,VDI, CVI,TVI, AHD, Video fiber transmission,video optical transmitter/receiver,optical transceiver series, Media converter, SFP, XFP, SFP+, QSFP, CFP2 Module, etc. 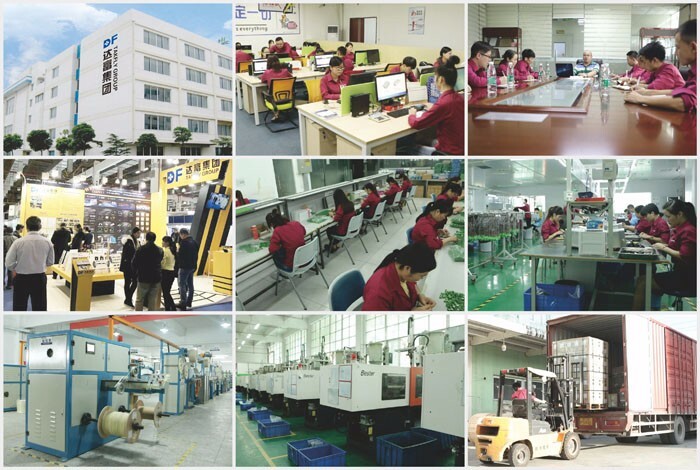 At present, TAKFLY Group covers an area of 6500 square meters and with more than 200 workers, and the capacity of patchcords are 2,000,000PCS/month. All these fiber optic passive and active components are widely used in telecommunications, broadband, broadcast, security monitoring and network industry.